Here’s a ray of hope for patients suffering from some form of retinal degenerative disease, as Neuroscientists have now developed a gene therapy that, in tests has restored vision in blind mice. Millions of people around the world suffer from this disease at varying degrees of vision loss including complete blindness. Scientists from University of California, Berkeley inserted a gene for a green-light receptor into the eyes of blind mice, which gave blind mice enough sight to discern patterns on an iPad. 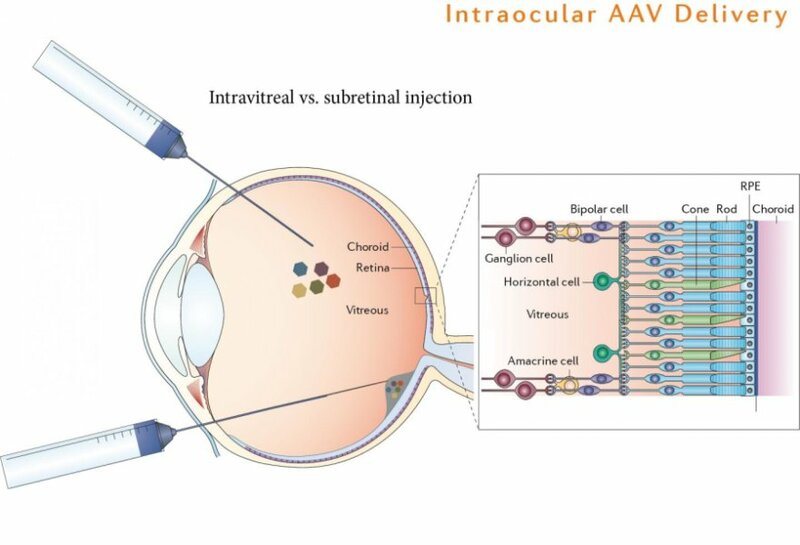 In time, gene therapy, which will be delivered through an inactivated virus, could also be tried in humans who’ve lost sight because of retinal degeneration. Scientists believe this will give them enough vision to move around and potentially restore their ability to read or watch video. Researchers are hopeful that this new therapy could be ready for clinical trials in three years.